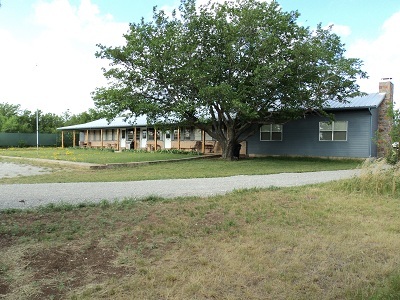 A great place for your Texas Hunting Party to stay! Content copyright . 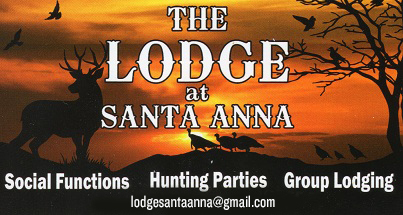 The Lodge at Santa Anna. All rights reserved.